Active Founder (Sources: Knowlton, 1913; Fairchild, 1932). Personal. William John McGee was born on a farm at Farley, Iowa, on April 17, 1853, and died of cancer in Washington, D.C., on September 4, 1912. His father and mother, James and Martha Ann (Anderson) McGee, were both of Scotch-Irish stock whose own ancestors emigrated to the American colonies in the eighteenth century and participated in the Revolution on the American side. W.J. McGee, who styled himself “W J McGee,” was the fourth of eight children born to his parents. McGee attended the county district school in Iowa until he was about 14 years old. Although his formal education was minimal, he proved to have the initiative to continue his studies at home, with the encouragement of his mother and older brother. He became an excellent surveyor in his late teens, and, when about 20 years old, he learned blacksmithing and spent several years in the manufacture and sale of agricultural implements. McGee first became interested in geology about 1874 and began reading widely about glaciation and its effects on the land, such as were evident in Iowa. 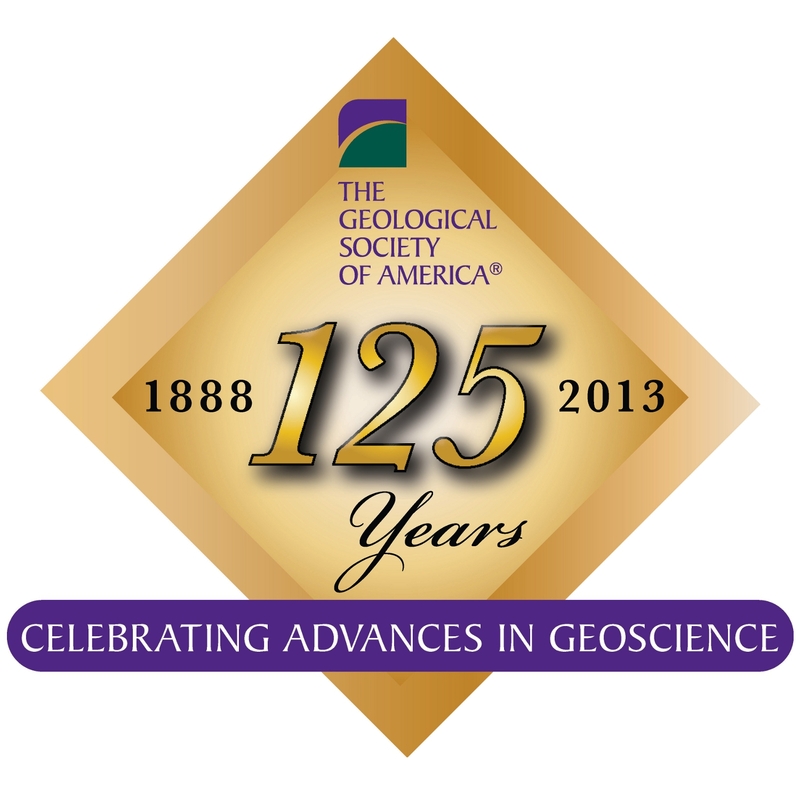 He attended geology meetings and published his first scientific paper on glacial geology of Iowa in 1878. His subsequent report on the building stones of Iowa led to an appointment with the U.S. Geological Survey in July 1883. In a short time he was placed in charge of the division of Atlantic Coastal Plain Geology, a position he held until he resigned on June 30, 1893, to begin full-time work with the Bureau of American Ethnology. McGee resigned from the bureau on July 31, 1903, to assume charge of the Department of Anthropology of the St. Louis Exposition. Then, from 1905 to 1907, he was the first Director of the St. Louis Public Museum. 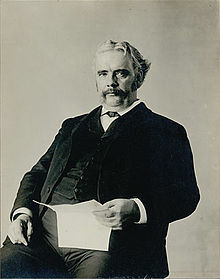 In March 1907 he was elected Vice-Chairman and Secretary of the federally created Inland Waterways Commission as well as being appointed as an expert on soil waters in the Bureau of Soils, U.S. Department of Agriculture; he held both positions until his death. McGee married Anita Newcomb, daughter of astronomer Simon Newcomb, in 1888; she and a son and daughter survived him. Professional. McGee was a pioneer in the Pleistocene geology of the upper Mississippi Valley. When he began these studies in the 1870s, very little was known about the glacial history of the area, but he established the succession of glacial advances and retreats, which became the basis for later studies. However, McGee is known primarily for his contributions to American geology in the Atlantic Coastal Plain, where from 1883 to 1893 he recognized the broad problems of stratigraphic continuity and succession, and provided a basis for their solution. McGee was diverted from geological studies during his decade with the Bureau of American Ethnology, but he returned to geological concerns in his last decade, publishing a major bulletin of the Bureau of Soils concerning soil erosion. Role as a Founder. McGee was actively involved in the beginnings of GSA. At the December 27, 1888, meeting in Ithaca, he was Secretary of the committee appointed to advise the Executive Council of the American Geological Society, with a charge to consider the character of the publications for the new society. McGee was responsible for establishing much of the style and format of the new Bulletin, which was a major factor in establishing the professional and scientific integrity of the Society. McGee was appointed Editor on January 18, 1890, and served as Editor for the first three volumes (1889 to 1892).